Do You Know that Valentine’s Day is coming? 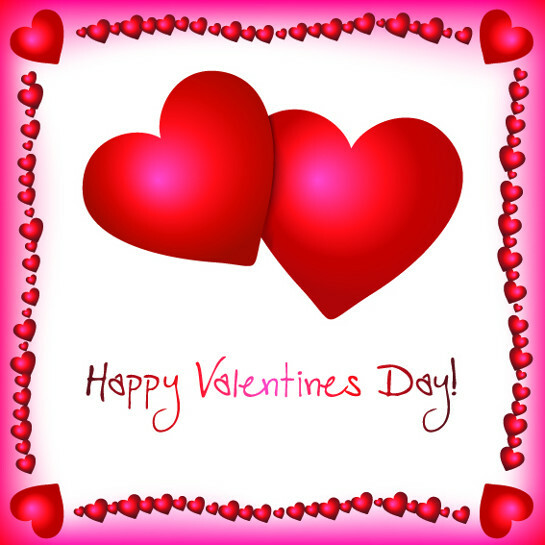 If You’re looking for free vector art for valentine’s day this file will be perfect for You. Just download this resource for free in EPS format.